Audi Repair in Orlando | C & G Auto Center Inc.
Are you looking for experienced auto repair technicians in the Orlando, Davenport, and Winter Park area to service your Audi? The friendly and capable auto mechanics at C & G Auto Center are here to provide you with excellent auto repair service. Whether you’re a first-time customer or a long-time client, we give you the same outstanding service. Our customers love all the fancy details that an Audi gives them. An Audi gives you not only a very comfortable riding experience but high performance. Here at C & G Auto Center, we understand that you want your Audi to perform at its best every single time you touch a pedal or flip a switch. That’s why we recommend that if you own an Audi, you bring it in for regular maintenance and repair. We want your driving experience in the Orlando, Davenport, and Winter Park area to be the best it can be. The auto technicians at C & G Auto Center understand that your Audi is like your baby: you wouldn’t trust your Audi to just anyone. Here are some of the reasons to bring your Audi to us. 1. We’ll give you a reasonable rate, 2. Our nationwide warranty of 24 months / 24K-miles gives you peace of mind whether you’re driving in the Orlando, Davenport, and Winter Park area, or farther from home, 3. We treat you like family, 4. We will shuttle you to the amusement park. 5. We have a special deal with a towing company so that we can pick up and deliver your Audi. You don’t even have to set foot in our waiting room! “What a great family. This car body shop is the best I have experienced. Professional, on time with repairs, and they give a 2 year warranty on all parts of the car that are repaired. I would recommend them for anyone wanting car repairs or oil changes. From the moment you walk into the shop they make you feel relaxed and explain in detail with pictures of what is wrong with your car. I will be using them for everything I need for my car from now on in Orlando.” -- Shawn A. Pick up that phone if your Audi needs some tender loving care. 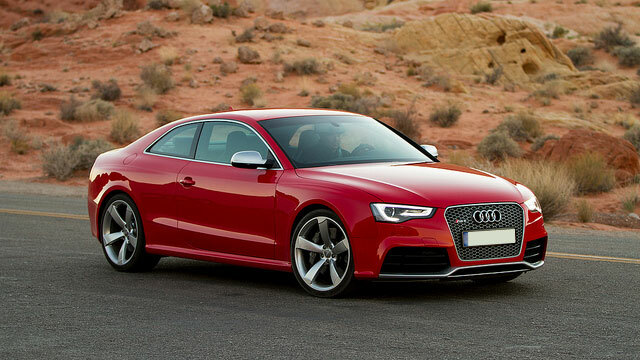 Let our expert Audi repair technicians give you the first-class service you deserve. Our auto technicians are not just friendly. They are technically savvy as well as committed to your safety. Schedule an appointment today, or stop by. C & G Auto Center is located at 4155 W. Oak Ridge Rd., Orlando FL.